This is a “feel good” business in the high demand senior industry that gives you the opportunity to build a business that is both financially and personally rewarding! 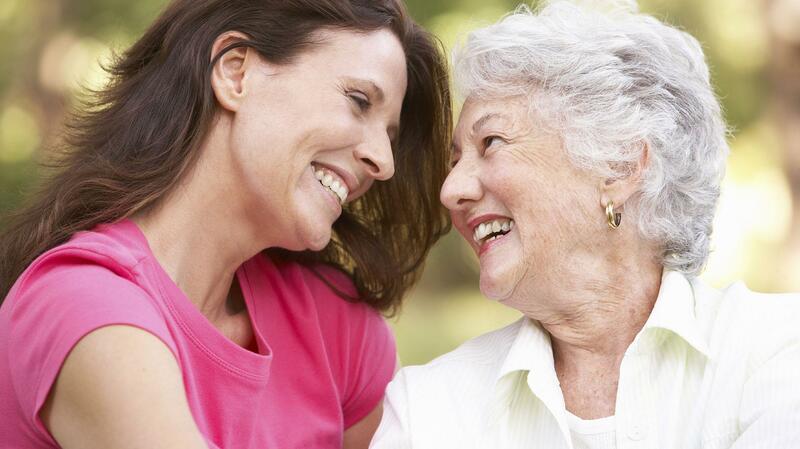 ElderCare Consulting – Sometimes our families just need more help with the challenging transitions and decision-making. This may include Vital Conversations and Facilitation with Family Members, Home Care Agency, Skilled Nursing or Caregiver selection, Agitation and Depression, Alzheimer’s Disease and Connections to Valuable Resources such as Medicaid and Estate Planning. Whatever the need, we customize the program for each client. 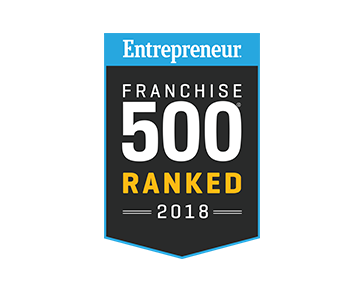 Over 80 hours of training, coaching and on-the-job for franchisee’s business. Our training program incorporates a self-paced home study industry curriculum including training taught by specialists in nursing, geriatric care, assisted living, in-home care, dementia, hospital administration, elder law attorneys and placement. Further training includes technology and business development, territory development training and mentoring. Upon completion of training, a 3-day site-visit at your location and a one-on-one coaching and mentoring program for 3+ months. All franchisees receive ongoing mentoring for the life of their franchise as needed.A Senior Care Authority franchise can be ready to generate business in as little as 6-8 weeks! We want to get to know you better. If you are interested in exploring franchise ownership opportunities from us, we’d love to hear from. Please take a minute to complete the initial contact form.